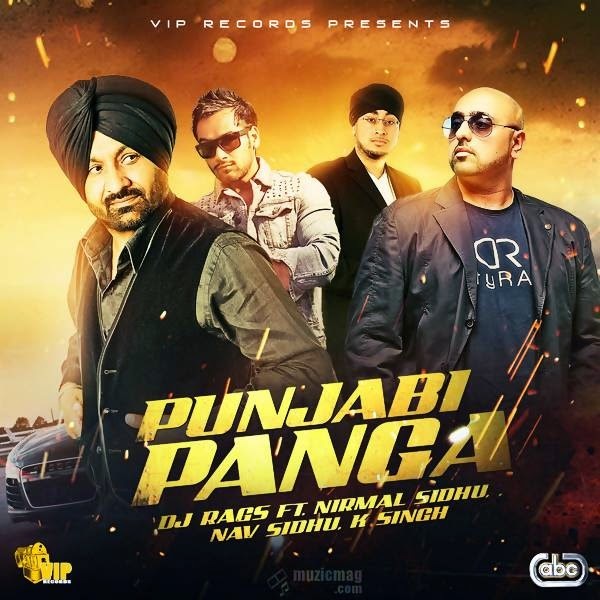 Lyrics of brand new single track 'Punjabi Panga' sung by bhangra vocalist Nirmal Sidhu and his son Nav Sidhu. Music of the song is produced by DJ Rags and K Singh. Lyrics of Punjabi Panga are penned by well known song writer Deep Mangli.